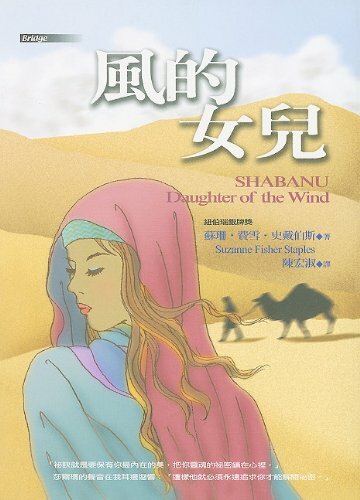 Shabanu Shabanu was published by Alfred A. Knopf. About Suzanne Fisher Staples (Other Contributor) : Suzanne Fisher Staples is a published author of children's books and young adult books. 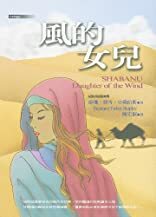 Some of the published credits of Suzanne Fisher Staples include Shabanu, Shiva's Fire, Under the Persimmon Tree.